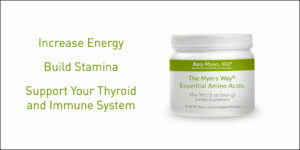 The Myers Way® Fiber supports weight management, healthy bowels, and detoxification, and helps reduce Graves’ and hyperthyroidism symptoms. 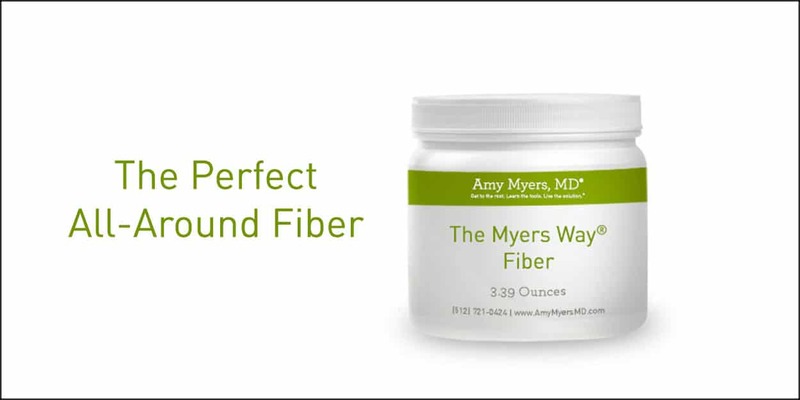 The Myers Way® Fiber features glucomannan, a highly pure, naturally soluble fiber derived from the tuberous plant. 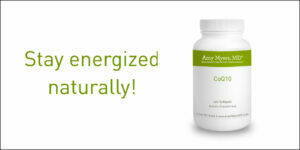 It is known for supporting satiety, weight control, and bowel regularity, and for regulating cholesterol and blood sugar. 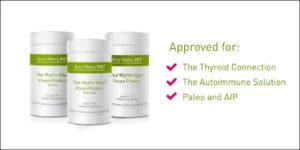 Research shows this water-soluble fiber decreases levels of circulating thyroid hormones, including T3 and T4, perfect for those with a hyperactive thyroid or Graves’ disease. 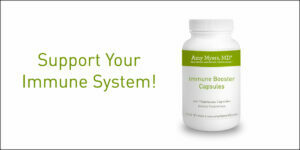 It also binds to toxins, including mycotoxins produced by mold, to help your body flush them out safely, and helps to ease die-off symptoms in those overcoming SIBO and Candida!